Yeah. I’ll cop to it. I’m geeked. 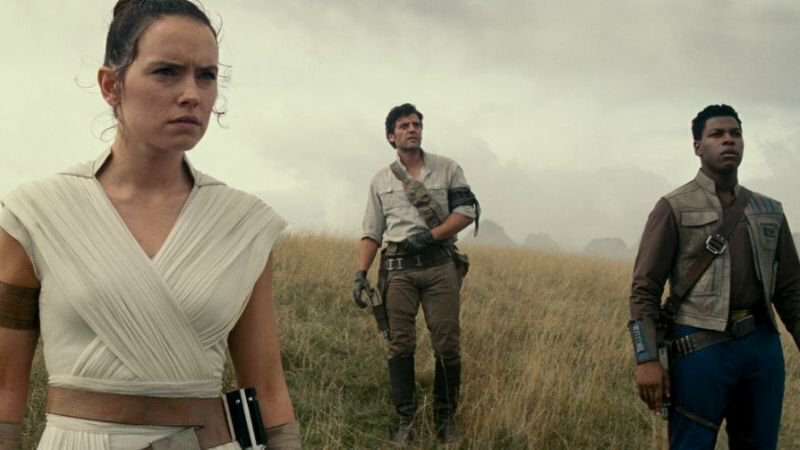 By the way, here is a ranking of Star Wars movies I prepared for Variety around the time The Last Jedi was released. Guess I’ll be updating it to include this one and Solo… eventually. I interviewed Jackie Chan for the first time back in July 1996, during a New York junket for Supercop, at a time when he was making a major push to expand his international superstardom to the United States in the wake of Rumble in the Bronx. He was extremely ingratiating, but seemed just a tad anxious. Two years later, however, he came across as appreciably more self-confident while launching his first bona fide U.S. blockbuster, Rush Hour. 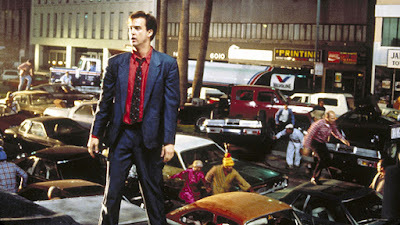 (On both occasions, you'll note, he was quite the spiffy dresser.) My favorite parts of the interviews: He talks about idolizing Gene Kelly in Singin' in the Rain, and studying Fred Astaire before choreographing a comic fight scene. Great news: Miracle Mile, writer-director Steve De Jarnatt's classic 1989 thriller, will return this weekend to the WorldFest/Houston International Film Festival, for 9 pm Saturday screening at the Cinemark Memorial City Theater here in H-Town. But wait, there's more: It's my great pleasure and privilege to announce that I'll be serving as host (or facilitator, or whatever the hell they call it) for an on-stage Q&A with De Jarnatt after the screening. I am especially geeked about the occasion because, back in 1989, while I was film critic for The Houston Post, I introduced De Jarnatt's devastating thriller as my critic's choice at WorldFest/Houston, where it wound up rocking the house and winning best of fest honors. Maybe he was telling me the truth, maybe he was stoking my ego. But consider: De Jarnatt thanked me in a 2015 Facebook post for being an early supporter of his film shortly before I conducted a post-screening Q&A with him in Austin. 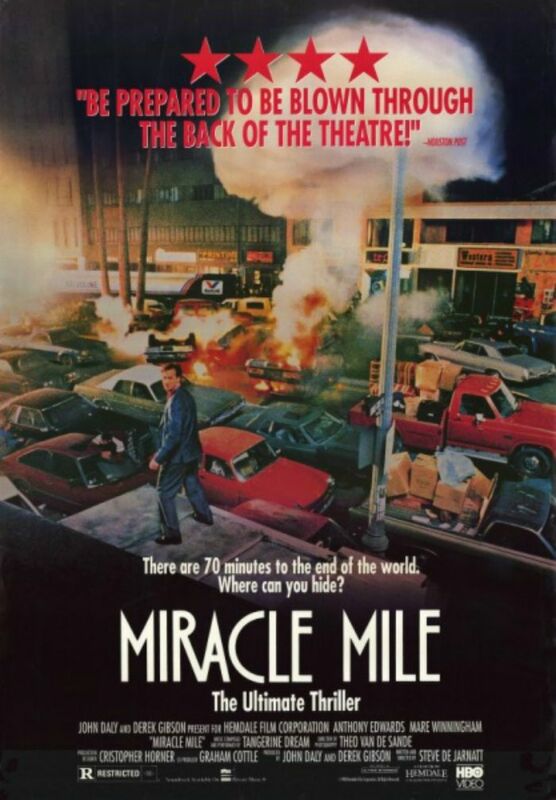 So I can only assume that I played some role, however small, in getting Miracle Mile out into the world. And that makes me very happy. You can take a look at the entire April 5-14 WorldFest/Houston lineup here.